This is where I house all my favorite products that I use regularly, or have been in integral part of my routine and self-care ritual in the past. Dry brushing is something I have integrated into my routine over the years. It's kept my skin smooth and bright, and also stimulates circulation in the skin, which means new cell renewal. If you want to learn more about working with plant medicines and even just about working with the spirits of plants, I suggest this read! 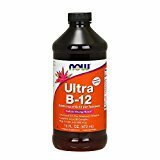 Eating a high vegetable diet means I miss out on B-12 that is found in meats. I take this daily to help with my energy levels and intake. 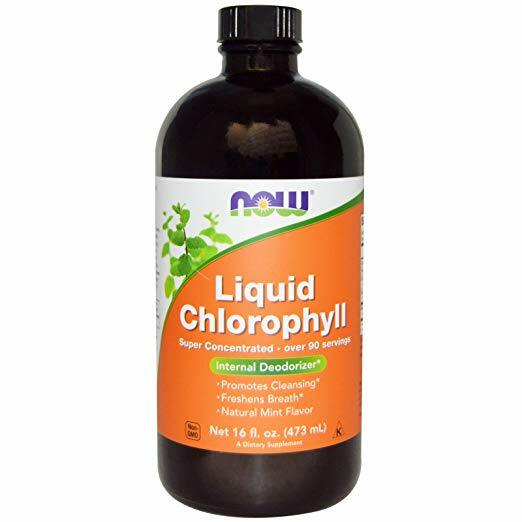 Adding mint liquid chlorophyll is an easy way to help me drink more water and receive additional support for my body! A little bit goes a long way. Benefits include detoxification of the blood, improves skin, neutralizes body odor.